As the busiest San Pedro wedding officiant in Los Angeles County, I have been the wedding officiant at almost every wedding venue in Los Angeles and Orange County. Some of those weddings were the Dalmatian-American Club of San Pedro. 1639 South Palos Verdes St. Built in 1935, it continues to be a landmark in San Pedro. Built and decorated in “art-deco” style it remains one of the most known buildings in San Pedro. Recently, the structure was restored to preserve and beautify the interior. You can hold an outdoor wedding ceremony on the newly refurbished patio and then move inside to the ballroom for your wedding reception. One of the founding qualities of the Dalmatian-American Club is hospitality and you will be well taken care of at your wedding and reception. 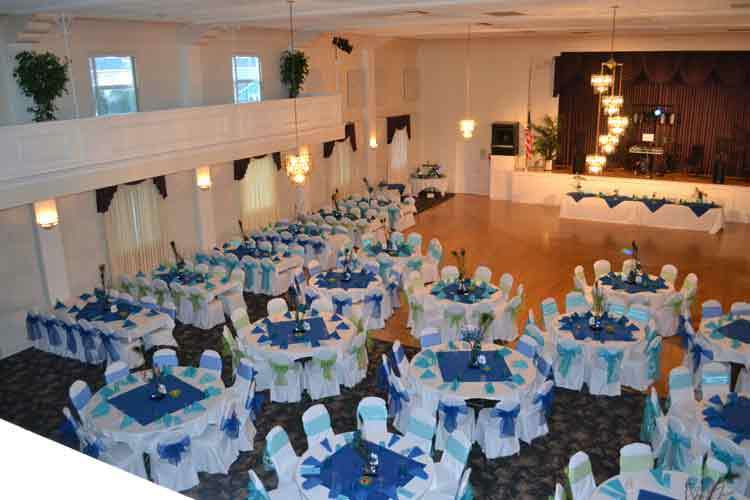 The wonderful banquet hall can accommodate your wedding and reception whether it will be intimate in size or include hundreds of guests. 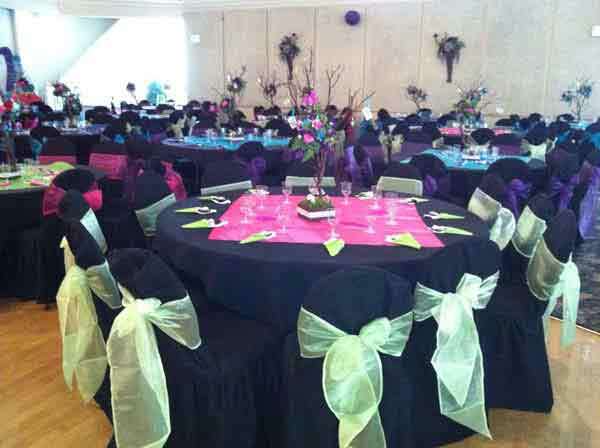 Lighting, sound system, and linens are all available. If you are planning your wedding in the South Bay or anywhere else in Los Angeles or Orange County I strongly suggest that you consider the Dalmatian-American Club of San Pedro. 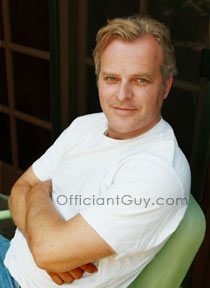 And when you choose your wedding officiant please consider this wedding minister, the Officiant Guy. Chris has been an officiant for weddings for over twenty years. 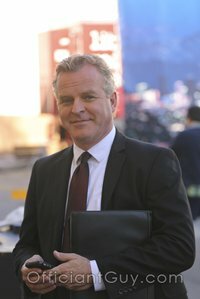 He’s worked with engaged couples worldwide and has earned the trust of numerous partners because he is a specialized notary, an ordained wedding minister, a great guy, and a California attorney. Consult with Chris ASAP to officiate your nuptials plus issue your wedding license at (310) 882-5039 or (562) 547-3255 or write here.